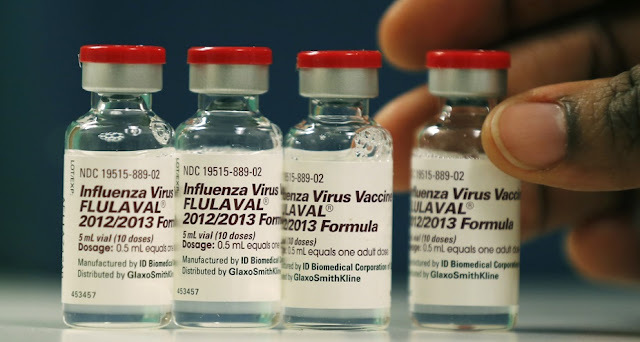 Flu season is well under way, bringing with it the decision whether or not to have the medically advised flu shot. There is a campaign urging people, especially children and the elderly to have this shot, but what is actually in it? The leaflet given with the jab does not include a full list of ingredients or side effects. The sheet given to patients cites 'headache' as the worst side effect, but in the 4 pull-out leaflet, there are several other side effects mentioned that are life threatening.